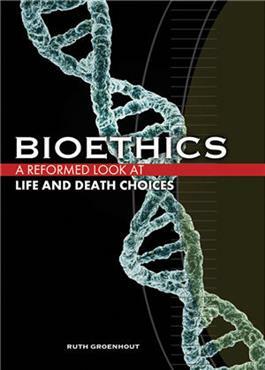 Helps Christians form biblical perspectives on issues such as abortion, assisted reproduction, euthanasia, stem cell research, and more. This Print on Demand (POD) title ships directly from the printer and is nonreturnable. Click here for more information. This is a Print on Demand book and is not returnable. How should I care for my aging parents? Is stem cell research OK? When's the right time to remove a loved one from life support? Author Ruth Groenhout helps Christians form biblical perspectives on complex and controversial issues such as abortion, assisted reproduction, euthanasia, stem cell research, and more. Accessible, easy-to-understand language and discussion questions make this book a valuable layperson's resource.Discussion questions in each chapter make this book an excellent choice for group study or personal reflection.